Keep track of upcoming psycho-oncology events, conferences and seminars here. If you’d like us to promote one of your events please complete this form and email the information to pocog.office@sydney.edu.au . 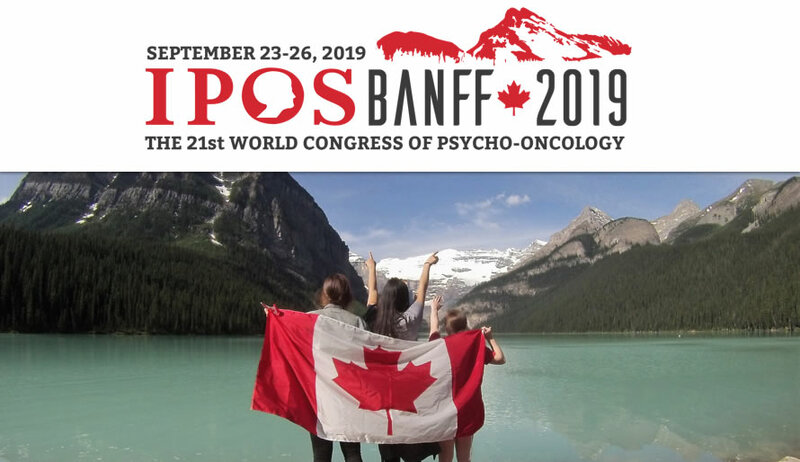 The 21st World Congress of Psycho-Oncology is in Banff in 2019. More details available in due course.